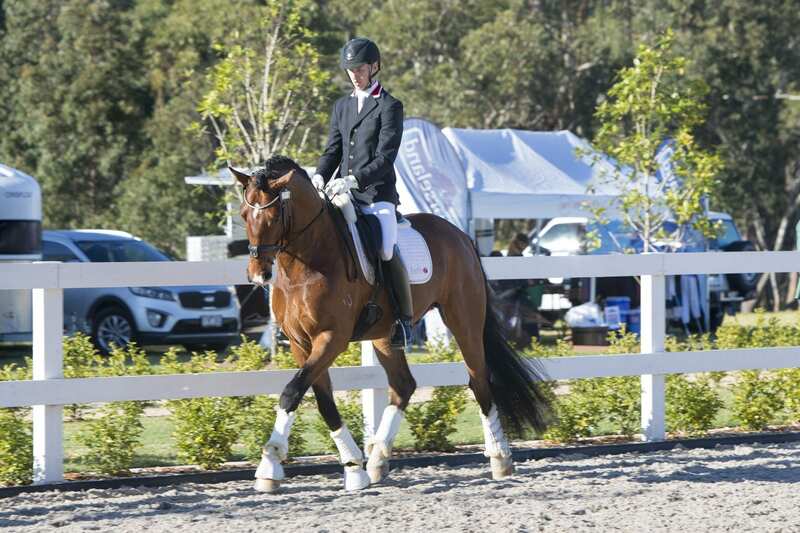 Bloomfield Royalist is an exceptional horse that has huge potential for International Dressage. 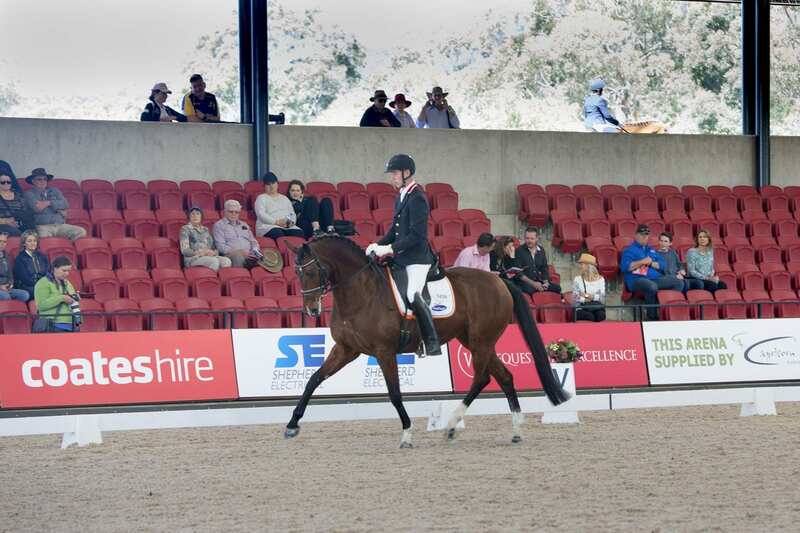 His exceptional quality and genetics have been captured for future breeding by Willinga Park. Royalist has the well known traits of Royal Hit; looks and conformation, trainability, swing and elasticity. Royalist is currently being trained and campaigned by Brett Parbery.